Bialystok, Poland. 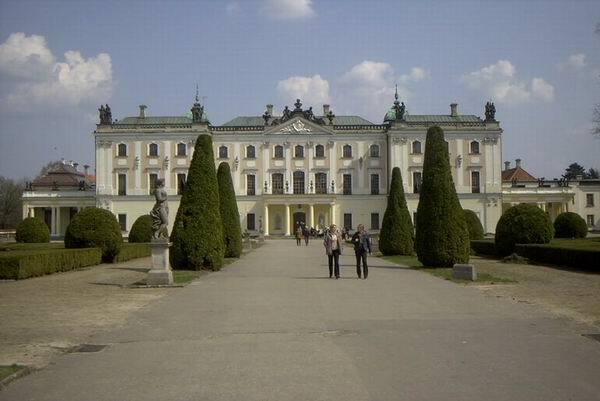 pictures of Bialystok (in Poland) . Wallpaper and background images in the Europe club tagged: europe bialystok poland podlasie image city european tourism. This Europe photo might contain quad and quadrangle.